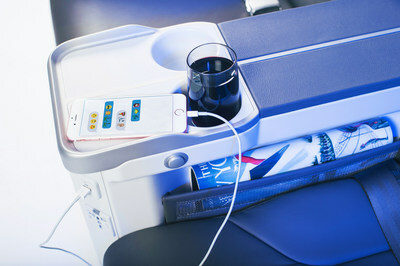 SEATTLE, March 16, 2018 /PRNewswire/ -- To give guests more of what they love, Alaska Airlines is investing in the First Class experience with West Coast-inspired upgrades. "We're always looking to create warm, welcoming experiences for our guests," said Andrew Harrison, executive vice president and chief commercial officer of Alaska Airlines. "By drawing inspiration from both Alaska and Virgin America, we're building a premium experience that offers a signature West Coast vibe, great value, and genuine caring service. This is all part of creating an airline people love." Seasonal menus. 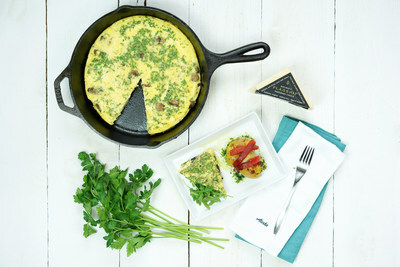 Dig into all new meals on flights over 675 miles. Guests will pick from fresh, healthy options including salads and protein plates. Taking inspiration from our Signature Fruit & Cheese Platter, on most flights under 675 miles, guests will be offered a fresh snack – like a chipotle or edamame hummus plate with whole wheat pita and veggies. 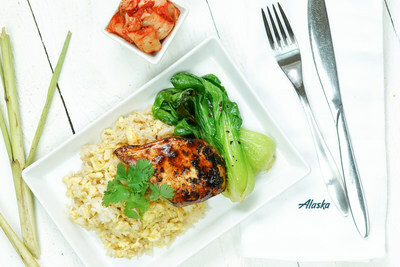 To ensure preferred choices are available and to reduce waste, meals can now be reserved on the Alaska app before travel on many of our longest flights, with more on the way. Local delights. Relish in West Coast treats including Nancy's Fancy gelatos and Sweet Lady Jane brownies from California, and Chuckanut cheesecakes and Seattle Chocolate truffles from Washington. Wine, brews and specialty beverages. Sip the best from up-and-coming West Coast wineries and microbreweries. Wake up to smoothie shots and a variety of full-leaf teas. Starting this summer, a new winemaker program will introduce guests to unique selections that rotate on a regular basis. Signature service. Guests can look forward to continuing to receive Alaska's genuine caring service throughout their journey. On board, a refreshed dining concept will launch later this year with a focus on meeting individual guest preferences around rest, relaxation and productivity. Inflight amenities. 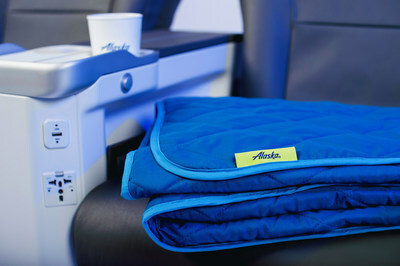 Settle in with a cozy quilted throw and entertainment tablet on longer flights. The quilted throw will roll out during spring while new larger tablets will arrive later this year. Elevated serviceware. To complement our new menus, guests can look forward to dining on one-of-a-kind Schönwald serving pieces inspired by Virgin America. 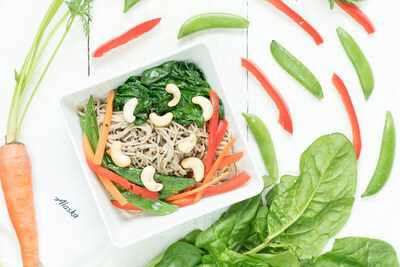 The stylish and functional collection brings to life the fresh ingredients on offer. Alaska will continue to individually plate each meal on board to better accommodate guest preferences and dietary restrictions. Custom seats and interiors. Recline and relax with a footrest, tablet holder, increased cushioning and thoughtful new design details. Refreshed cabin interiors will debut this fall with nearly half the mainline fleet retrofitted by the end of 2019. Reimagined lounges. Picture a living room with a barista. We're unveiling upgrades soon at John F. Kennedy International Airport in New York and at Seattle-Tacoma International Airport. The JFK Lounge opens in April and a new flagship 15,000-square-foot Seattle lounge is scheduled to open in 2019. 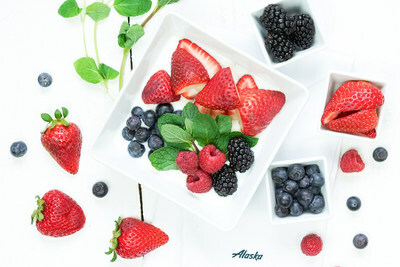 Alaska continues to be the only domestic airline providing all paid First Class guests with complimentary access to airport lounges. With the most generous upgrade policy in the industry, Mileage Plan elite members can regularly expect to enjoy our newly enhanced First Class service.